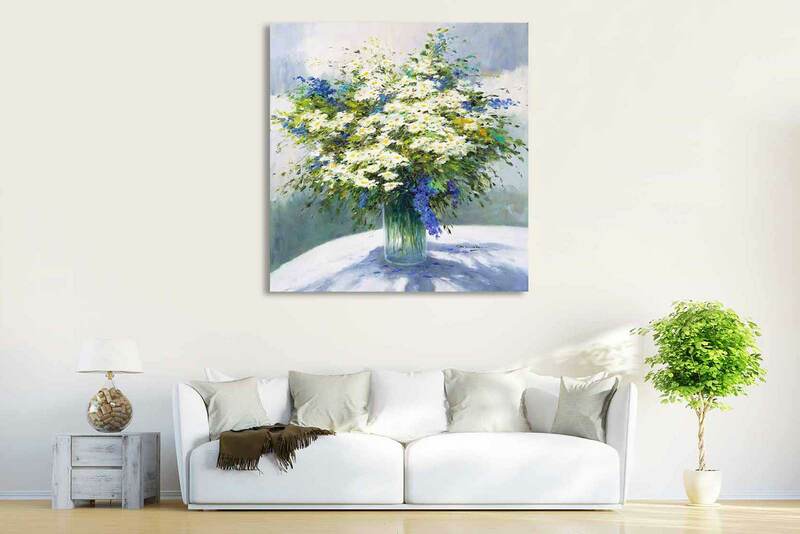 This free service allows you to see how a painting would look in your home without it ever leaving the gallery. Just send us a photo of the space and wall where you would like to see the artwork and we will do the rest! 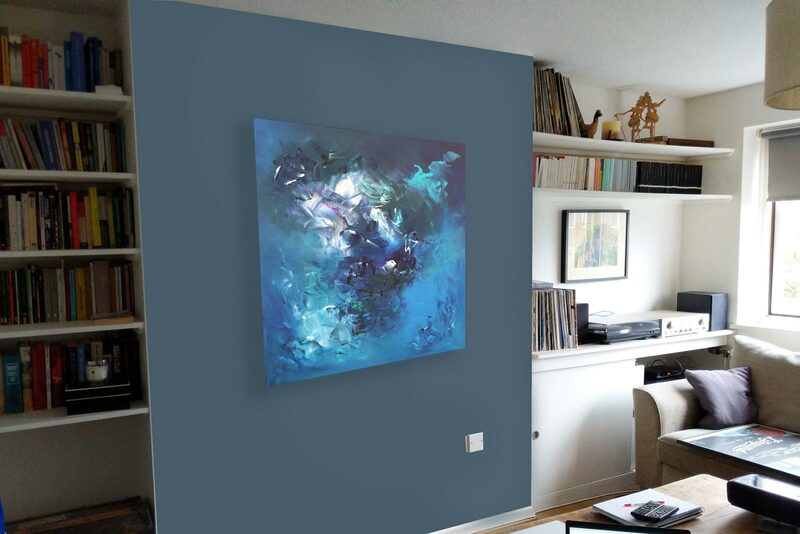 If you can include some dimensions as a reference point it will help to scale the painting correctly against your wall. It can be difficult to imagine how a painting you love in a gallery will look at home or sometimes you just can’t choose between two paintings; but don’t worry. A pioneer in the home approval service, Forest Gallery has been helping customers to ‘try before you buy’ for over 25 years. We encourage you to try out your painting at home for up to seven days without obligation for that extra peace of mind. Sometimes a painting is too large to fit in the car or you would like to see a larger selection of paintings at home in different rooms. Whatever the reason we offer a home viewing service to bring our wonderful paintings direct to your door (subject to availability and prior appointment). Established framers for over 20 years we welcome customer framing jobs. 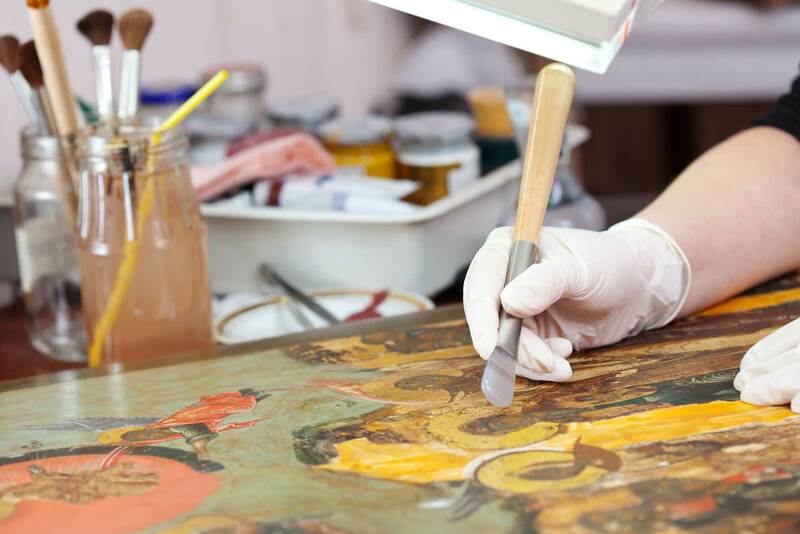 We also work with some of the best restorers to ensure whatever your painting requires is achieved. Pop into the gallery with your piece to arrange for a quotation. A piece of art can be a lasting and beautiful wedding present from your guests. 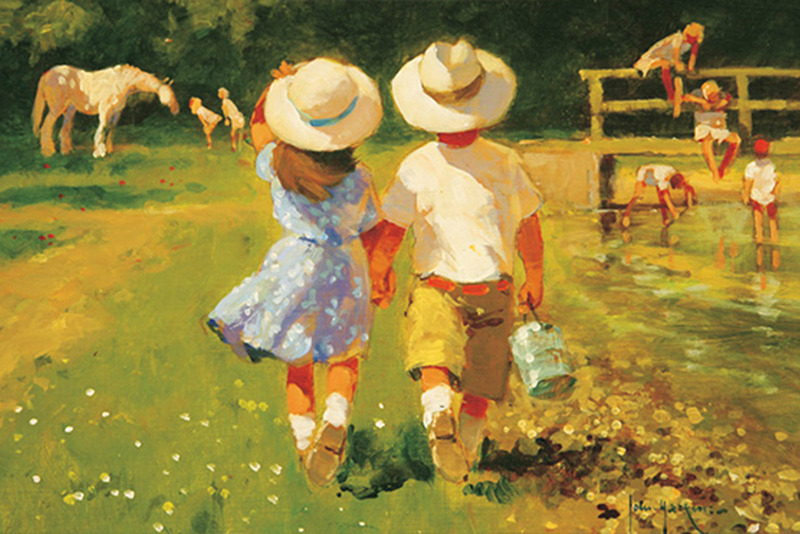 Once you have chosen your painting guests can contact the gallery to make contributions. You decide whether to have us alert you once the full value is reached or allow any ‘extra’ to go towards another painting. Everything is taken care of by us so you have one less thing to think about whilst planning your big day. Spread the cost of your artwork with one of our finance solutions. Payments can be split over a period of up to 12 months, interest free. 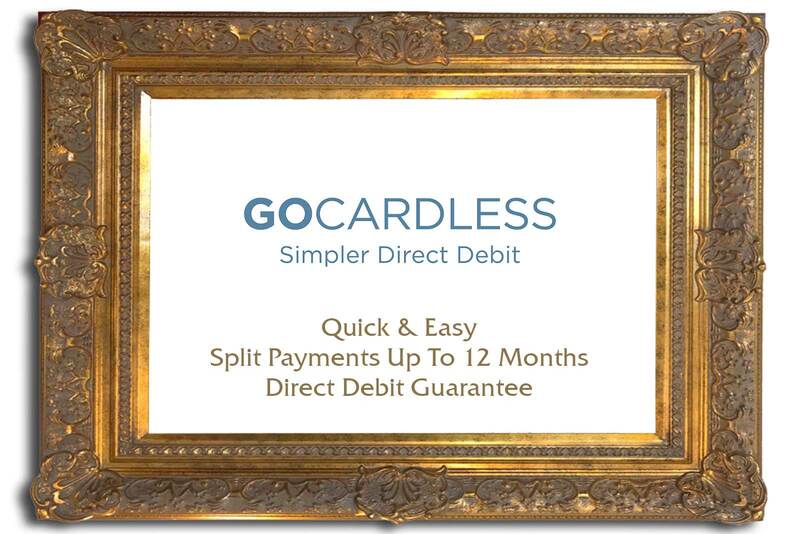 The option to pay via direct debit is organised in partnership with GoCardless. For more information please speak to a member of staff.